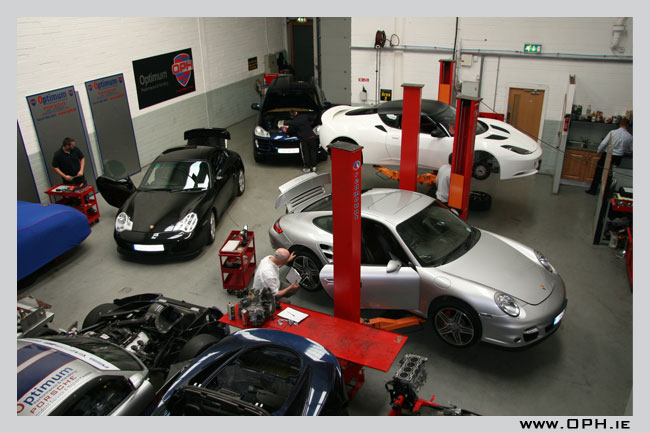 Welcome to Optimum Performance & Handling - Dublin's most comprehensive and experienced service, repair and optimisation centre for all models of Porsche, BMW and Mercedes-Benz cars. 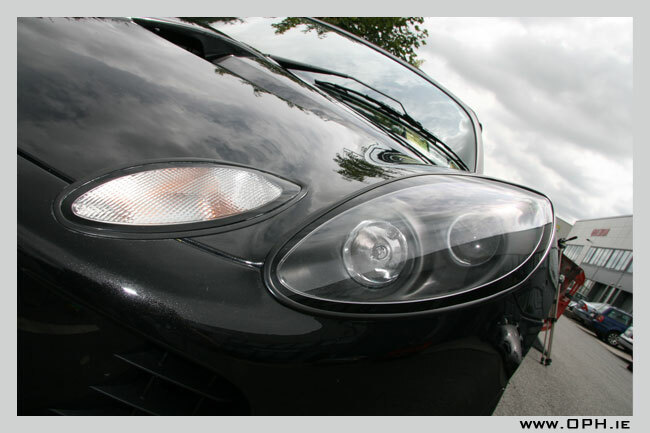 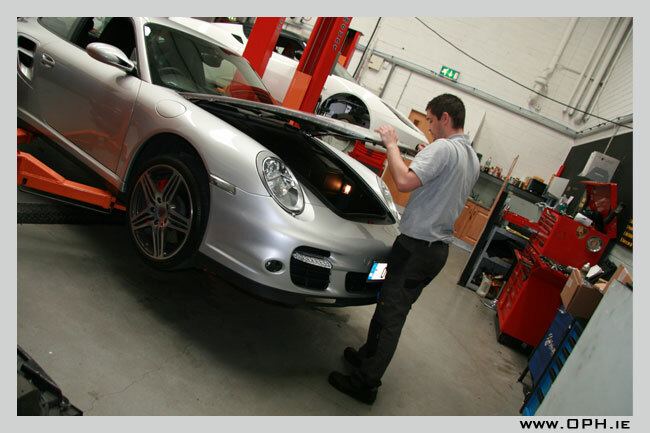 Our highly experienced Porsche, BMW and Mercedes-Benz technicians, have individually spent between ten and thirty years specialising in their relevant marques of Porsche, BMW or Mercedes-Benz cars. 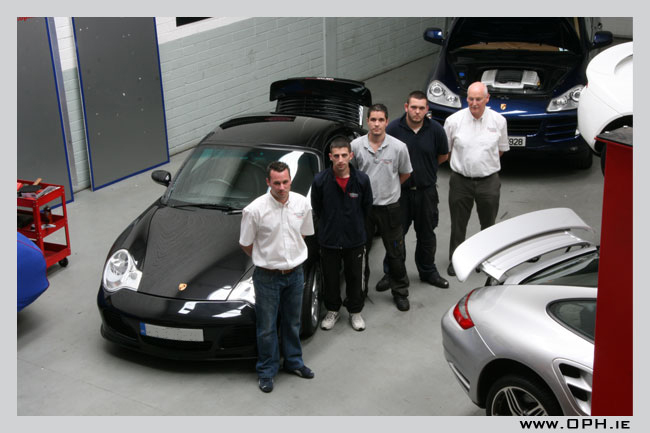 Our head Porsche technician is Dublin's most qualified Porsche Expert and his portfolio of official Porsche certification and experience confirms this. 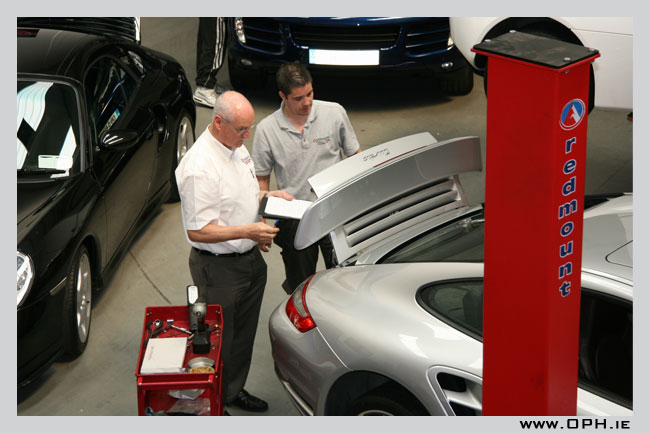 With this in-depth knowledge, you can be assured that your vehicle will be cared for with the precision and attention to detail that is the hallmark of these renowned German marques and Optimum Performance & Handling. 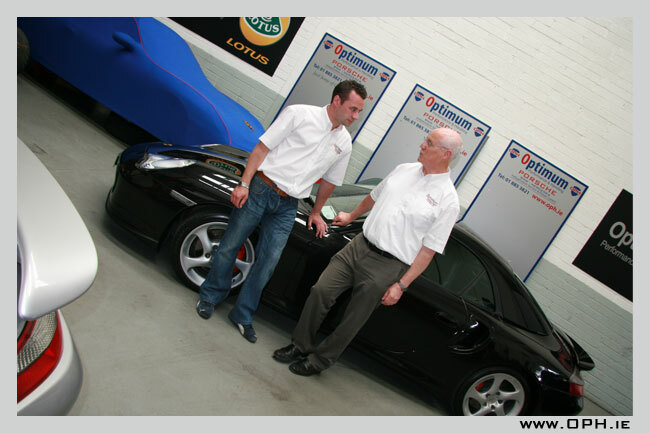 Our passion for our work is reflected in our successful motorsport heritage which includes the capability to precisely set up your car, whether for road or competition use at our privately run exclusive track days. 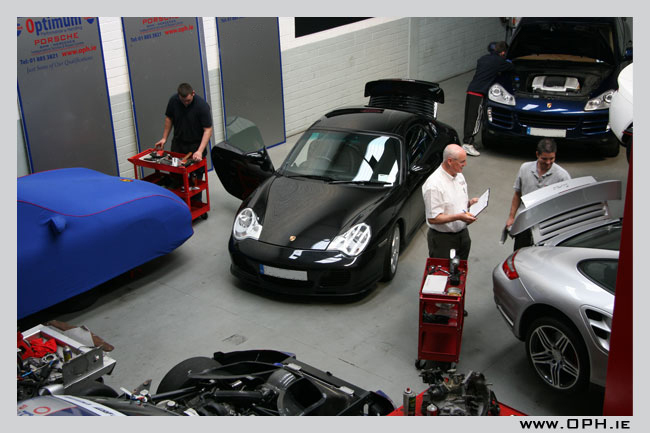 We invite you to explore our website for more details on our wide range of services including merchandise, vehicle upgrades and pricing. 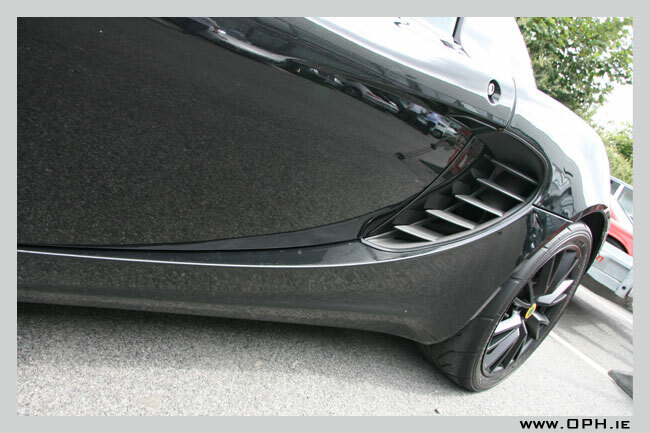 Please feel free to contact us if you would like any further information, or simply to discuss your requirements further.